When you are out and about in preston city centre knowing that you are getting in a aaa taxis vehicle is made easy by simple text to your mobile. On request, we will send a text alert to your mobile phone informing you of. The make & model of the vehicle. 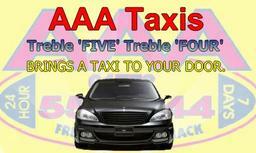 All the information you need to find your taxi easily and quickly. This service is free of charge for your peace of mind. It's free of charge and it's easy to order. 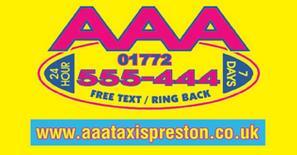 When you book your taxi with the telephonist simply ask for callback./ring back service. 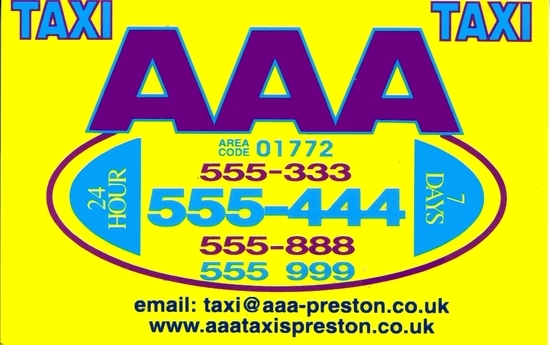 We pride ourselves in being different from the average taxi firm. Whatever your travel requirements, we will meet them. Our fleet includes vehicles with full disabled access, mini-buses, estates, MPV's . Utilising high-tech software and state of the art computer systems, we are able to closely monitor every vehicle giving every customer precise service information and saving passengers precious time. 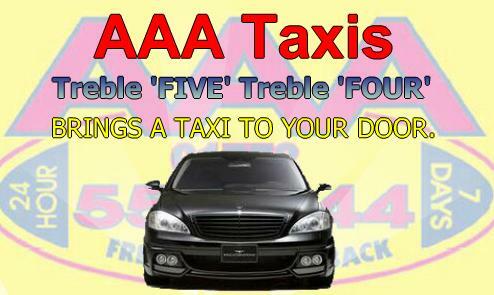 AAA Taxis has invested in the very latest technology at our call centre and in our vehicles to maintain our commitment to our customers needs.